For this one, the fact that we went through some of the lesser known (or the most misunderstood) wait types and what they actually mean. Also learning about the different mechanism such as locks, latches and spinlocks and in what they’re used was a bonus. I’ve been working with Extended Events for a while now, getting familiar with them and preparing to make use of them once our product hits the SQL Server 2012 version. Originally I saw Extended Events as a replacement to SQLTrace and Profiler, but this sessions was a true eye-opener! The capabilities of the Extended Events blow SQLTrace away when it comes to getting information out of your system. It also makes a bunch of commonly used tools, such as the RMLUtilities mostly obsolete. And as a bonus, there was a demo on how it can make your SQL Server crash and this was before lunch. The keynote was an interesting one, with the Microsoft folks showing some cool stuff they now do on Azure, DocumentDB, Analytics, Data Factory and Machine Learning etc. They also gave us a peek of a feature that might some day show up in the SQL Server product, ability to “stretch” a database table from on-premises to the cloud. I had a bunch of these, ranging from getting to the overview on In-Memory OLTP and what it includes in current version of SQL Server to basics of SSIS Server. Besides these I also got to learn on how not to fix performance issues and how to best manage very large databases. The Seattle seems like a nice enough city, at least the downtown area where we’re located. 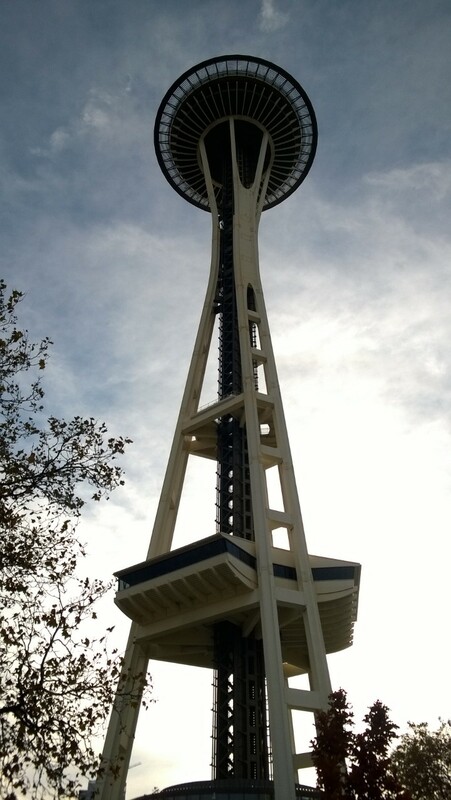 There hasn’t really been all that much time to spend on sight-seeing with the time difference taking its toll but we did visit the Space Needle and I’m personally looking for the thursday evenings Community Appreciation Party which will take place in the EMP Museum. The Washington State Convention Center is a huge place, which is good since there’s are almost 6,000 attendees this year, which I believe is a new record for the Summit. While there’s been occasionally a need to stand in a line to get to the escalators or to the toilet, things have mostly run pretty smoothly, so no real complaints about that. Next Next post: End of PASS Summit 2014 summary.